Our dental team is well educated in all areas of dentistry and are consistently upgrading our skill levels through continuing education courses. We offer you a full range of preventative and restorative care. If your goal is to brighten and beautify your smile, we will be happy to share our specialized knowledge with you. Advances in esthetic and implant dentistry has led the way in keeping teeth healthy and beautiful for a lifetime. 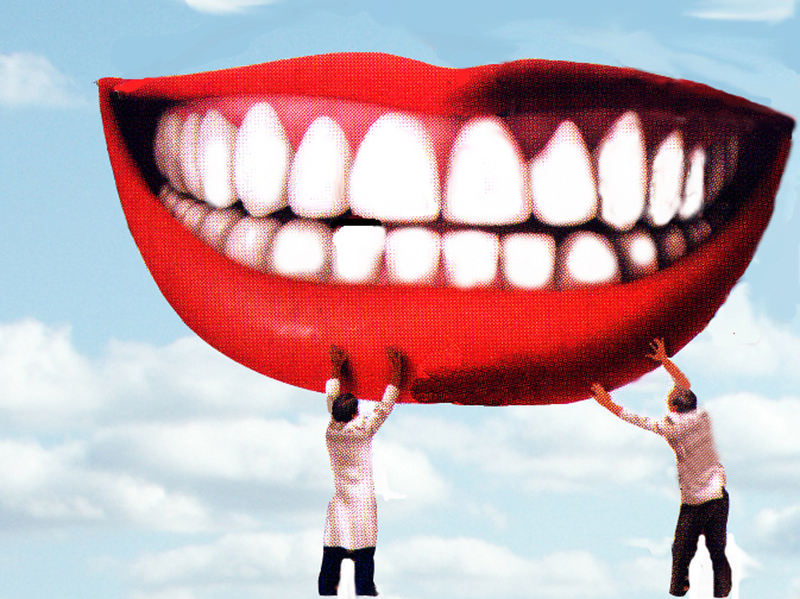 We have established long term relationships with the best dental specialists in our area. If there is a need for such a specialist, you can be confident that we will coordinate and follow up on such care. Basic, Preventative and Soft Tissue Management. Replacement of missing tooth/teeth through the use of dental implants. Simple extractions of diseased teeth. To correct tissue architecture and removal of soft tissue lesions and frenums. Some of the conditions we can see with an intraoral camera are difficult to see with the naked eye, these include various types of oral pathology and lesions, broken fillings and other types of restorations, cracked teeth, a variety of gum conditions and cavities. You will be amazed by the quality of the images and just how diagnostic they really are. With these images, you will see the concerns of your dentist or hygienist. In our practice, we are committed to providing you and your loved ones with the best possible dental care that you desire. Many of you have employer-assisted dental health plans to help offset the cost of ongoing dental care. Whether you have a specific condition that requires treatment or are seeing us for your regular checkups, we'll develop a treatment plan specifically designed for your needs and coordinate your insurance benefits for maximum benefit. It is important to understand that your insurance coverage is an agreement between your employer and the insurance company. Insurance companies will provide different levels of benefits and procedure coverage based upon your employer's contribution. If it is determined that you may benefit or require a non compensated service, we hope that we will have motivated and educated you to follow our recommedations. Professional service fees are due at the time treatment is provided. Treatment plans will be reviewed with you to establish a timetable for services and coordination of dental benefits. We accept Visa, Mastercard, Discover and American Express. We participate with dental financing companies that can provide you with interest free loans. Ask our Doctor Co-Ordinator for complete details. Emergency care is available 7 days a week. If you have a painful emergency or need to talk to us during the regular work week, please call us early in the day. We will make arrangements for you to see one of the doctors as soon as possible. If it is a weekend emergency, call us at 413-584-6275 and the doctor on call will be in touch with you. We pride ourselves on our availability during your times of greatest need. It is nerver an inconvenience to help you.